Preparing for 5G in the enterprise. The next generation of mobile communication is here. 5G might not be mainstream yet, but the technology is on track to impact enterprise IT in 2019. 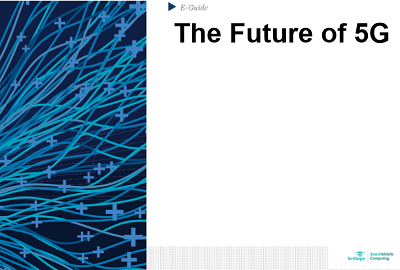 Download this eGuide to learn about the future of 5G, how it will impact your organization, and how you can prepare to reap its benefits.